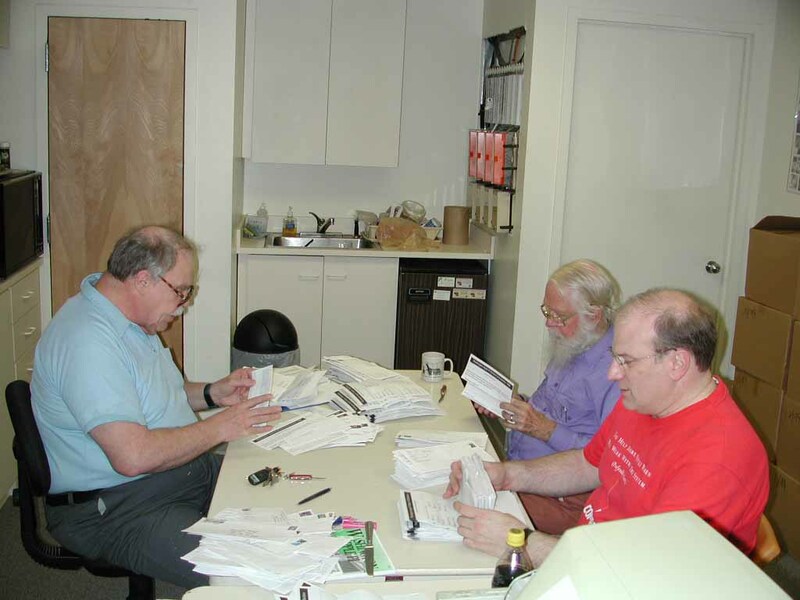 Washington Apple Pi held elections in May 2000 for all Officer and Board of Director positions. All Pi members, and candidates for office in particular, should be familiar with the By-Laws governing the operation of the corporation. A copy of the By-Laws, in Adobe Acrobat format, is available on the Web site. 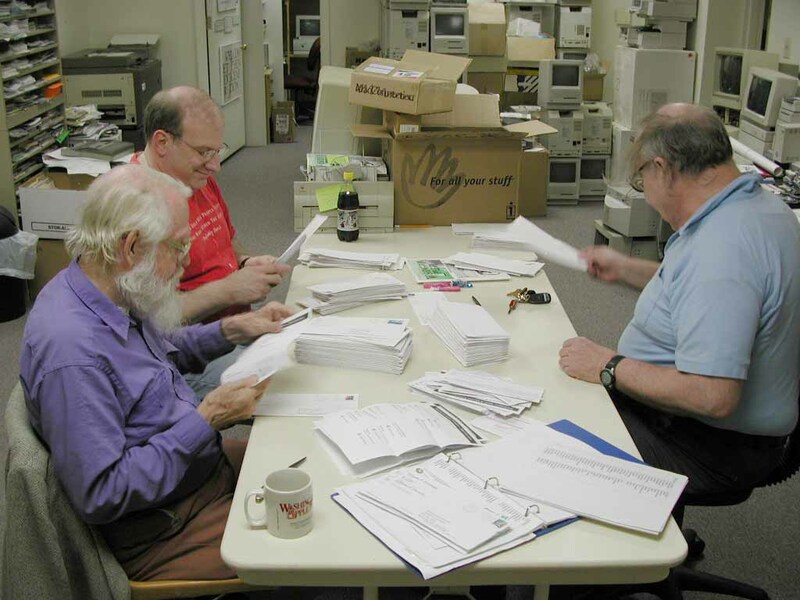 Washington Apple Pi elections are governed by three documents: the By-Laws, mentioned above, a set of election rules (as set forth by the Board of Directors), and a "to do" list, specifying deadlines for certain actions and activities. These, too, are in Adobe Acrobat format.